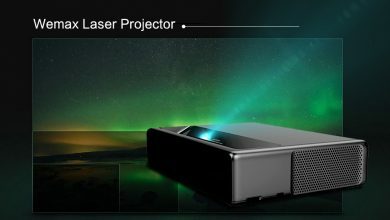 Day by the day, Xiaomi tend to improve on there product. 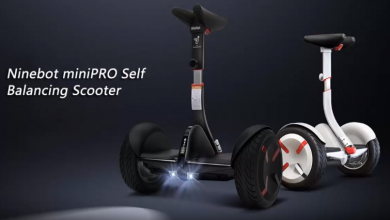 First, it was the Xiaomi 20 inch Metal Travel Suitcase Universal Wheel, now it has been worked on and added more smart features which lead to the Xiaomi 20 inch Smart Bluetooth 4.0 Metal Suitcase. Xiaomi has produced many other suitcases, but this is the first Xiaomi smart suitcase. 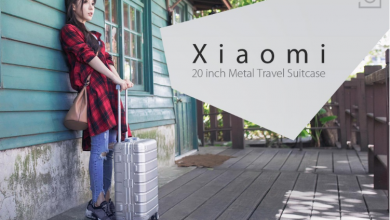 The Xiaomi 20 inch Smart Bluetooth 4.0 Metal Suitcase is Made of 100 percent aluminum-magnesium alloy, which makes the travel suitcase extra durable, scratch-resistant and lightweight. 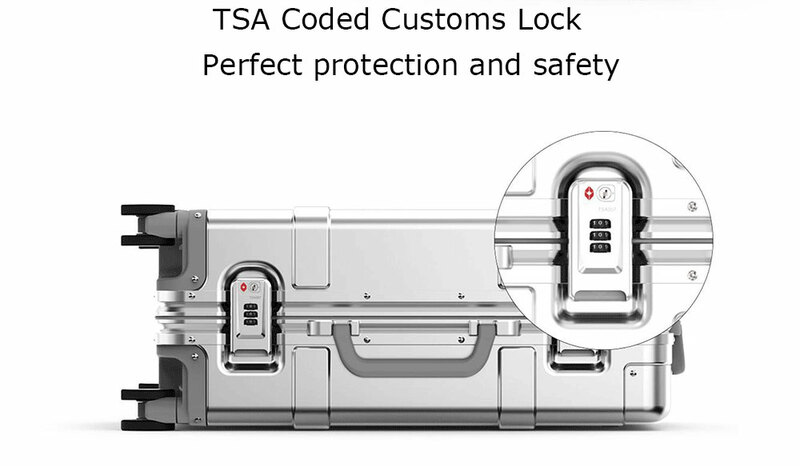 It is compatible with TSA customs lock and also Bluetooth program which can lock and unlock the suitcase via an App on your phone which is very reliable. 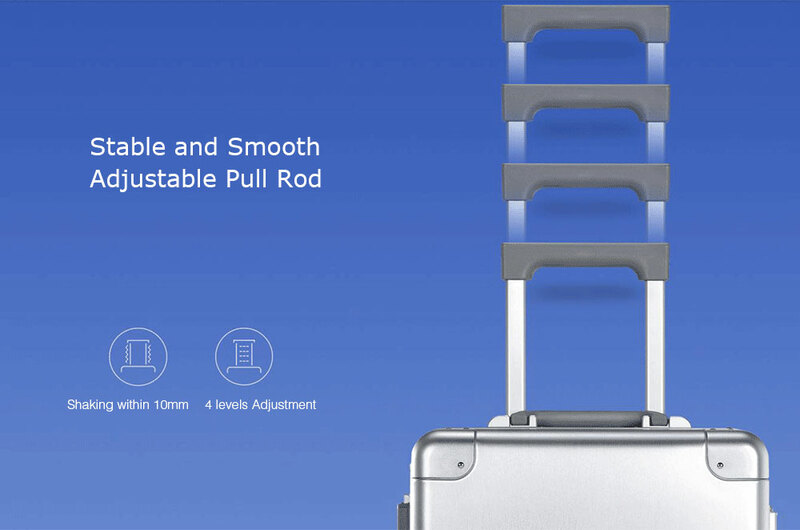 This suitcase comes with ultra quiet universal Wheels and a strong aluminum alloy rod. 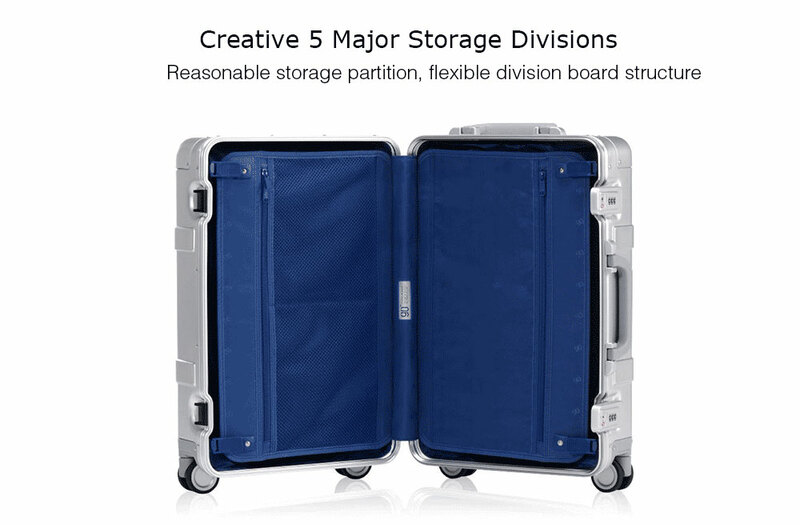 Similar to the Xiaomi 20 inch Metal Travel Suitcase Universal Wheel, the Xiaomi 20 inch Smart Bluetooth 4.0 Metal Suitcase is manufactured with an anodized coating, which is an electrolytic process that increases the natural oxide layer of the suitcase surface. It provides strength without adding weight and protects the suitcase from scratches in addition to corrosion and weather damages. The anodized coating also gives the suitcase its color. Aluminum is endlessly recyclable. 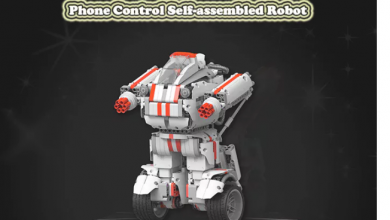 It has no limit on the number of times it can be recycled, and only requires 5% of the total energy needed to create it in the first place. 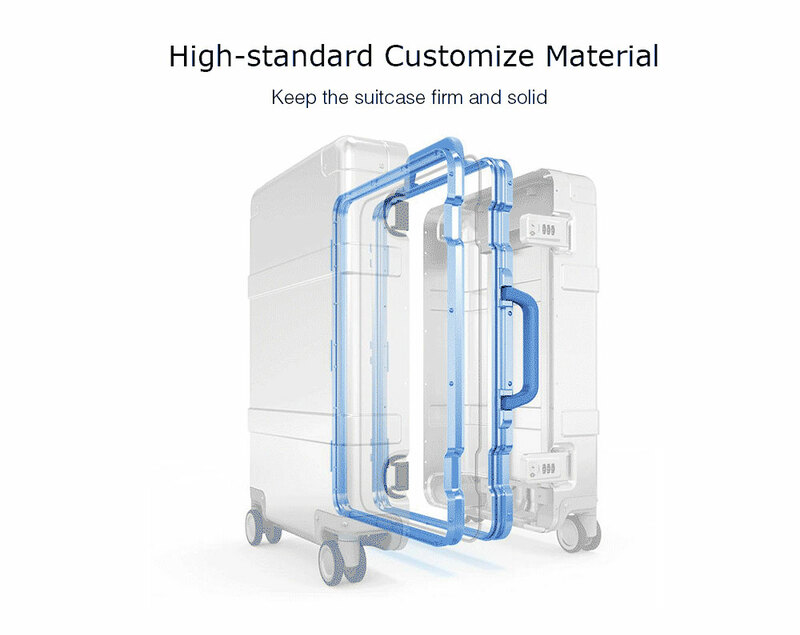 The Xiaomi 20 inch Smart Bluetooth 4.0 Metal Suitcase has a dimension of 35.7 x 21.50 x 55 cm and weighs 4.5kg, which can be said to be lightweight when compared to any other suitcase of this nature. 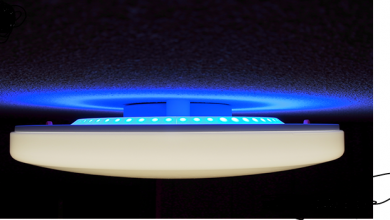 The handle has 4 levels of elevation that perfectly fit our needs regardless of whether we have a tall or short stature. 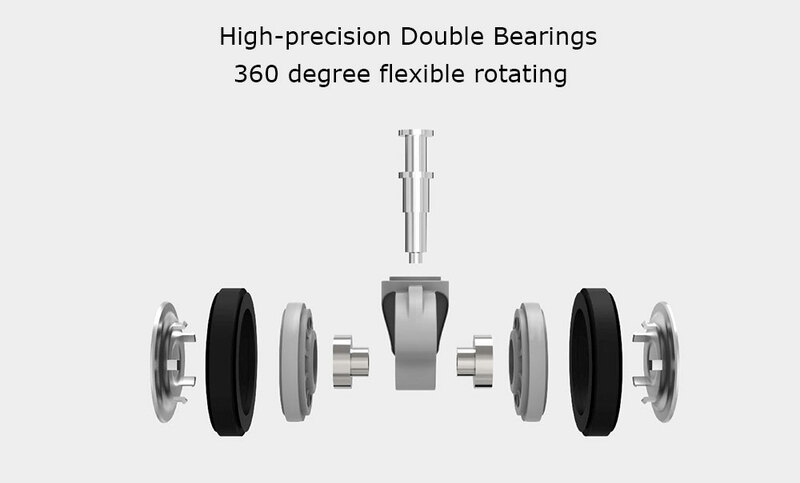 It comes with a set of 4 wheels that are located one in each corner, they are manufactured using TPE materials, a highly efficient material that allows us to move through any terrain, being resistant to wear and therefore will be much more durable Finally, these wheels are silent, this is due to the careful symmetrical design they present. 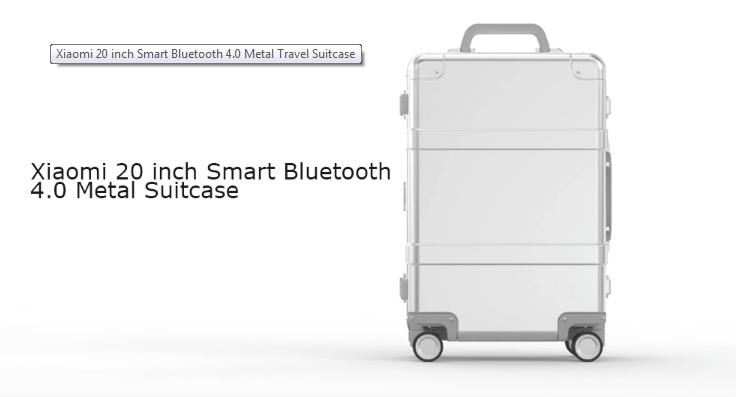 Now the main feature of this suitcase is its Bluetooth compatibility. 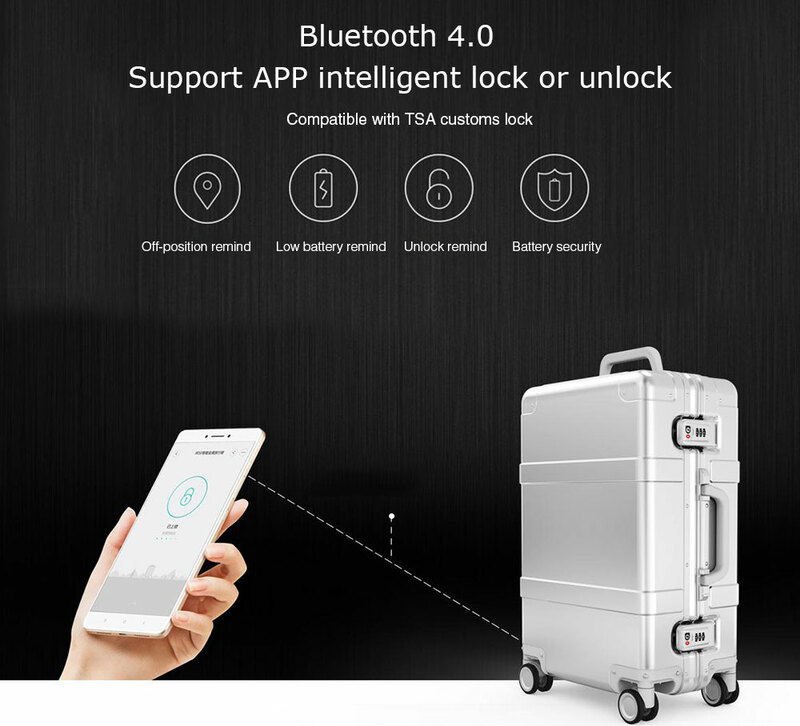 With the Bluetooth, you are very sure your bag is going nowhere without you as it comes with off position reminder which informs you about the position of your suitcase. lock with style, with ease, in a classy manner using your smartphone. The Bluetooth also has other function which includes, low battery reminder, unlock reminder and battery security.